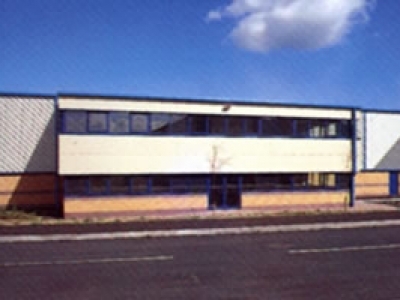 Phase 2 Brightside Junction will provide self contained high specification business units on a main road location close to both Sheffield city centre and the M1 motorway. Phase 1 of the scheme provides a flagship 9,848 sq.m. (106,000 sq.ft.) 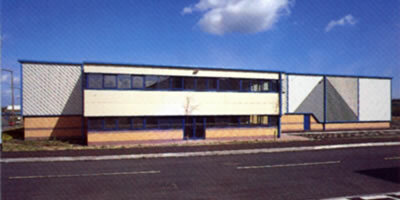 factory warehouse for Remploy Ltd which is to be completed in Spring 1998. Buildings of up to 3,250 sq.m. (35,000 sq.ft.) can be provided on Phase 2 which has a total development area of circa 2.5 acres.